Nearly any computer these days is capable of video editing–in fact, technology has advanced that even your smartphone is up to the task. If you’re looking to undertake some serious filmmaking, however, you’ll likely want to get something that was built with heavy hardware in mind. This is especially true for the rising popularity of 4K. After all, you don’t want a computer that will merely crash and burn when you try to work on your edits. In the nature of filmmaking and video editing, one way to pick the computer is to select one based on the kind of video editing software you are planning to use. 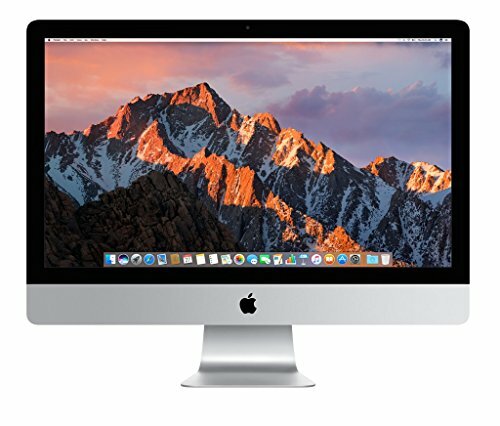 For example, if you intend to use Final Cut Pro X to complete your video editing, then you will need to purchase a Mac computer. If you are interested in Sony Vegas Pro, on the other hand, then a Windows computer is the one you will need to get. Aside from this, you’ll need to consider screen size, processing power and storage space. These are the top 10 best computers for video editing in 2019. 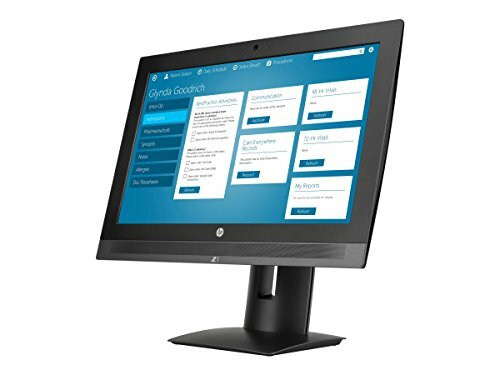 Those who prefer to work with the Windows operating system may find solace with the HP Z1G3AN video editing computer. With this computer, you’re guaranteed both speed and stability. The service mode is an interesting feature as well since it lets the monitor lay flat, allowing for easy access to the components within. That means it’s easy to add or additional components for upgrades or repairs. 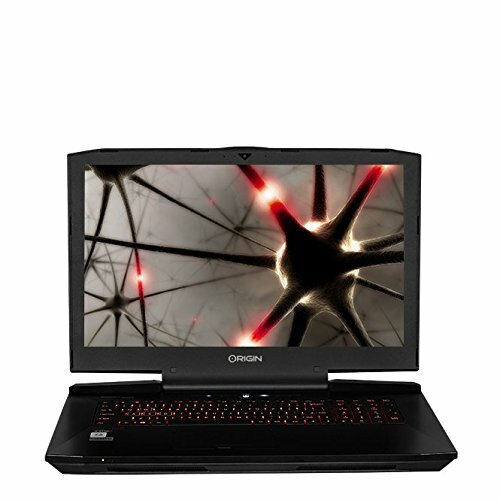 No matter what kind of video editing you’re looking to achieve, this computer will have no trouble taking on the projects. With a 23.5″ 4K UHD display you can see and edit your work in the clearest of detail. There are ubundant connectivity ports including 6 USB 3.0 and 3 USB 2.0 ports. Those who are set on getting a Mac computer can’t go wrong with the iMac. One of its most powerful models includes a 1 TB hard drive, a 3.2 GHz Intel Core i5 processor and 8 GB of RAM. There are a few options available to accommodate for different budgets, including additional upgrades. For example, one can upgrade to 16 GB of RAM to make it even easier to edit videos. The major difference between getting this computer compared to a Mac Pro is that it’s bundled all together so you don’t need to get an additional monitor. While it might not be one of the more cost effective technologies yet, 4K is certainly a major buzzword within the tech industry. Right now, it refers to televisions that support a native resolution of 3840×2160. Some PC monitors are also capable of hitting these numbers, but laptops have only just become able to achieve this. 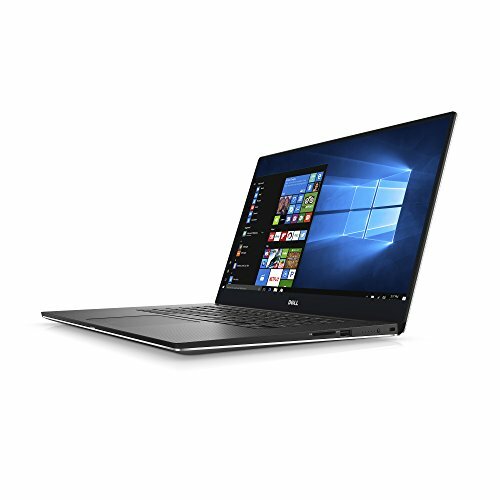 To take advantage of one of the few, the Dell XPS9560-7001SLV-PUS offers a beautiful screen that features various display settings and color temperatures for video editing needs. 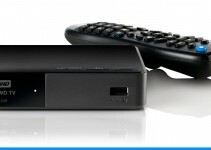 It also contains powerful hardware to support its visual enhancements. The touchscreen laptop comes stacked with an i7 processor, 16GB RAM and a 512GB SSD. First released in 2014, the ThinkPad X1 Carbon from Lenovo sported a number of problems that were problematic to its users. The problems were so significant that Lenovo released an updated version of the ThinkPad X1 Carbon for 2015 and then again in 2017 that still holds up today. Today, it sports an Intel Core i5 7th gen processor along with Intel HD Graphics 620, which is suitable for standard video editing. Visually, the laptop looks rather appealing, and Lenovo has definitely done a good job fixing all of the problems that were wrong with the 2014 version, such as the short battery life and poor keyboard. These changes make it a top contender for any video editing laptop. 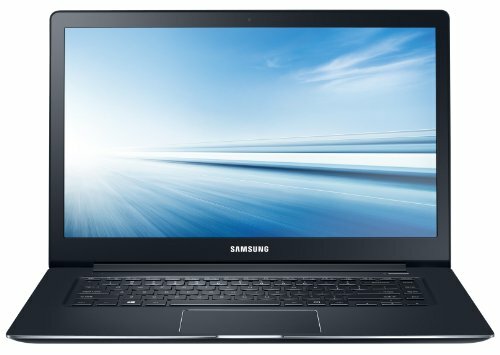 Released in 2014, the Samsung Ativ Book 9 is everything that one would expect from a video editing ultrabook. It sports a nice aluminum chassis much like Samsung’s own Book 9 Plus does. However, instead of the 3200×1800 resolution of the Book 9 Plus, the Ativ Book 9 receives a 1080p resolution for its screen. It also has a larger screen; although it makes it a little less travel-friendly, it is nice to have more room to work on video editing, especially if this is your primary computer. It sports a great display with 300-nit brightness and large viewing angles. At top brightness, it can sometimes still struggle to compete against glares, so avoid using other large lights around it. When you think of tablets, chances are you think of them as the way to consume entertainment, whereas the laptop and desktop are the means to create the entertainment in question. This is a common line of thought, and it’s understandable to think why. 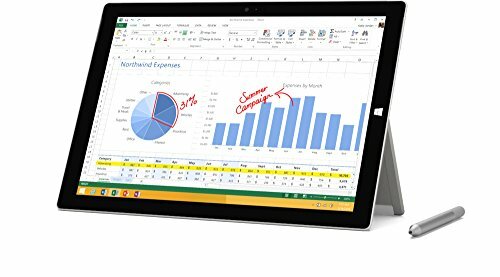 However, the Microsoft Surface Pro 3 proves that tablets can be just as powerful as any desktop computer. 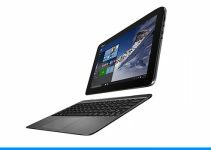 It offers speed and stability, warning naysayers not to confuse it with other tablets. The Blade 15 by Razer continues to be one of the lightest and thinnest gaming computers that consumers can currently purchase. Sporting a nice black aluminum chassis much like its predecessor did, this notebook spans 15.6 inches. Don’t be fooled by its fragile appearance–it’s anything but. Inside, you’ll find a powerful Intel 8th Gen Core i7 processor along with 16 GB of RAM, an astounding 512GB SSD and the GeForce GTX 1070 from NVIDIA, which includes its own dedicated memory. Though it’s marketed as a gaming laptop, it’s definitely more than capable of handling heavy video editing. Best known for creating ThinkPads for business use, Lenovo is actually a well-kept secret as far as PC gaming and video editing go. The company develops a number of computers, such as the Y50 Performance, that many gamers enjoy using, which makes it a perfect candidate as a video editing computer. Best of all, the Y50 is a computer that doesn’t look too gamer-like, making it suitable for a professional environment. 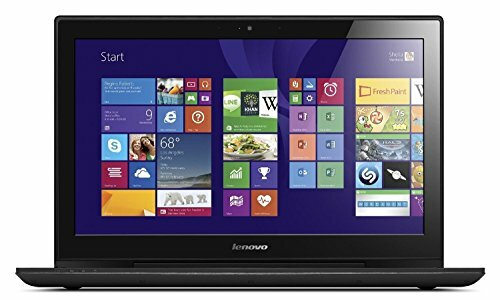 Under the hood the Lenovo Y50 Touch sports an Intel i7 processor, 16GB Ram and 512GB SSD drive. 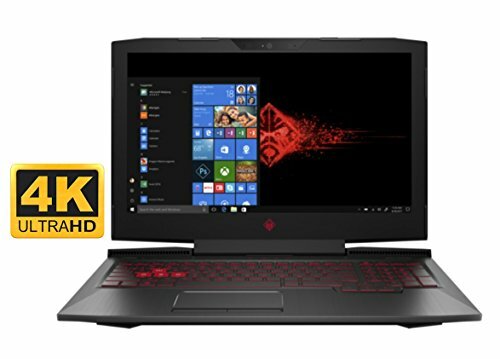 HP, with The Omen took the gaming and video editing worlds by surprise: The Omen is a rather innovative laptop that introduces a number of benefits to both communities. As powerful as it may be, the screen is limited to 15.6 inches, but despite this, the resolution is the full 4K. Because of this smaller screen, it’s capable of handling heavier tasks without crashing or shutting down. There are also plenty of macro keys for the user to program, as well as several configuration options. There is an i7 processor, 2TB HDD and 1TB SSD drive in the build, as well as 32GB RAM and a GeForce GTX 1050Ti graphics card to complete what is a highly versatile and powerful machine. In the last few years, video editing computers have made major strides in terms of technology advancement. There have been plenty of computers offering powerful hardware that all compete well with one another, and each one tends to come with several options for configuration. The more popular models have become slimmer and slimmer, featuring better-than-console graphics cards like in the HP Omen. Whether you’re looking to push your film into 4K or you’re just looking for something that can handle your video editing projects, the Origin PC Eon17-SLX is definitely one of the best computers you can get for video editing. 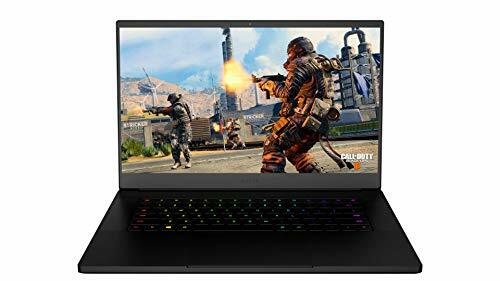 The large 17.3 inch screen, supported by an i7 quad core 4GHz processor are supported by 16GB Ram, plus an 8GB NVIDIA GeForce GTX 980 desktop GPU, with 250GB SSD and 1TB storage. A true giant amongst competitors in the price range. These are the top 10 computers you can get for video editing in 2017. Although it may be less expensive to build your own computer, this is a difficult task that requires lots of preparation and some knowledge going into it; for a nominal cost, you’ll find yourself much less stressed picking up a prebuilt laptop. If you want to save a bit of money and are technically inclined, it’s not as hard as it may seem to build a customized computer for video editing.